Here is the source material. The EU Emissions Trading System (EU ETS) is a cornerstone of the European Union’s policy to combat climate change and its key tool for reducing industrial greenhouse gas emissions cost-effectively. Being the first and biggest international scheme for the trading of greenhouse gas emission allowances, the EU ETS covers some 11,000 power stations and industrial plants in 30 countries. 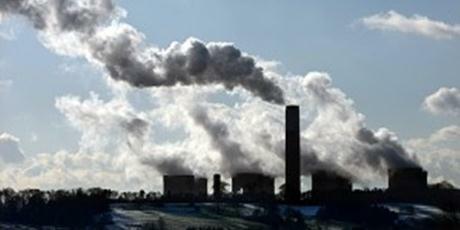 With a turnover of some €90 billion in 2010, the EU’s Emissions Trading System (ETS)is the world’s largest carbon market. Around 80% of it is traded in futures markets and 20% in spot markets.The ETS aims to encourage companies to invest in low-polluting technologies by allocating or selling them allowances to cover their annual emissions. The most efficient companies can then sell unused allowances or bank them.